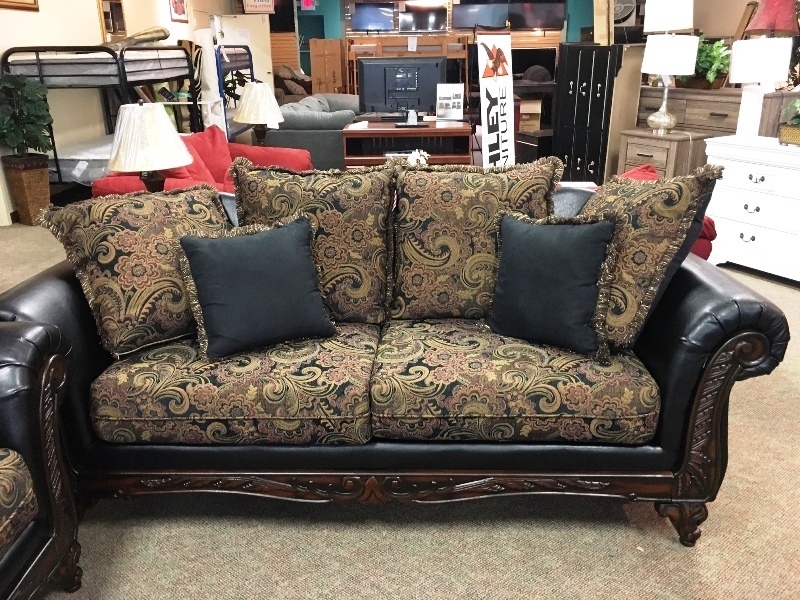 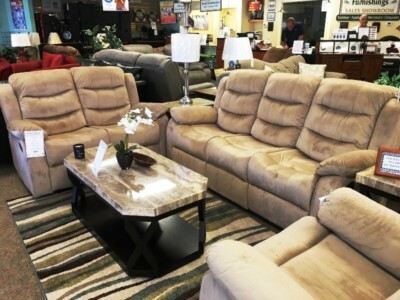 Easy 2 Own Furniture Store can help provide all of your furniture needs and with the lowest payments in town! 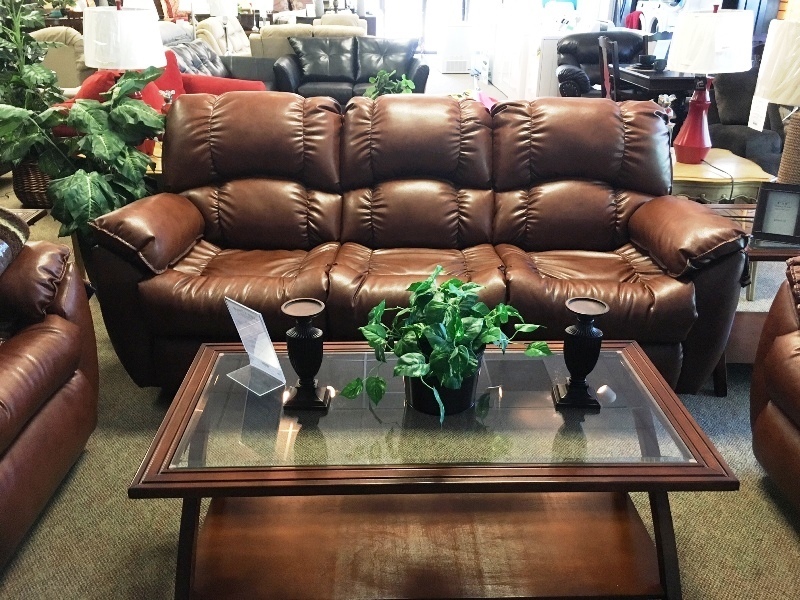 Whether you need a new living room set or a new bedroom set, our furniture store has a great selection in stock and ready to deliver to you! 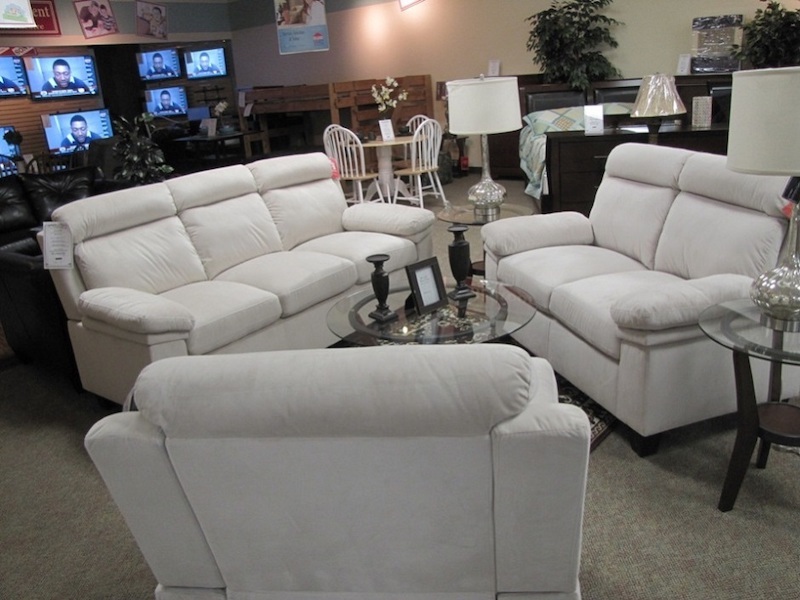 Contact us today to upgrade to the furniture lifestyle you want and deserve! 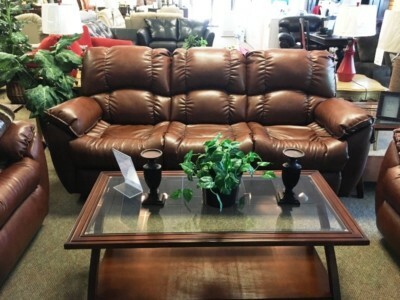 Always FREE Delivery & Setup for ALL Furniture! 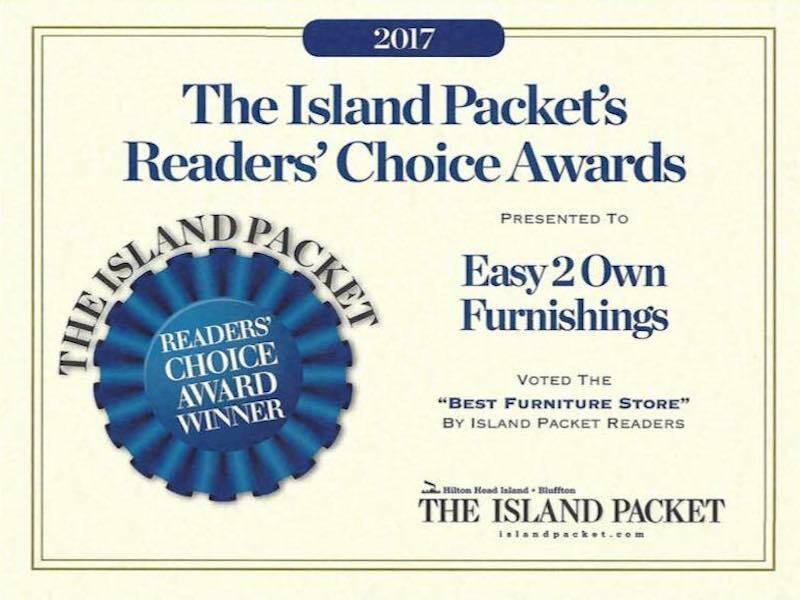 Voted The BEST Furniture Store by The Island Packet Readers for over 5 years!